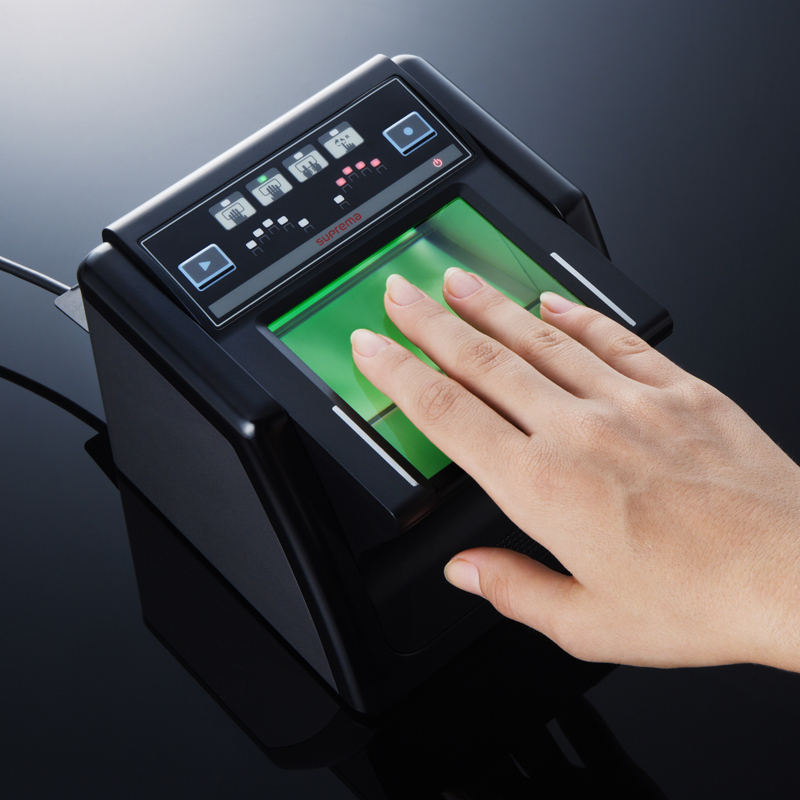 South Korea’s Suprema Inc., a provider of fingerprint recognition and identity management solutions, has announced the certification of its RealScan-10 print scanner by the U.S. Federal Bureau of Investigation. The FBI certification signifies that the device is in full compliance with Integrated Automated Fingerprint Identification System (IAFIS) Image Quality Specification (IQS) Appendix F standards. Meeting these standards is mandatory for a scanning system to be purchased by the FBI and other government agencies, both in the U.S. and many other countries. Suprema’s RealScan-10 is a compact-sized, portable ten-print live scanner. It is designed to perform high-speed image capturing for single finger flats, rolls and four-finger slaps; it then transfer image data to PC via a high speed USB2.0 connection. Suprema is the first Asian firm to meet the FBI IQS Appendix F standards for ten-print live-scanning technology.